With the arrival of November, and six new fabrics it's officially time to start Christmas Shopping. We've welcomed a range of new colours to our Plush Jersey Sweatshirt Collection. Lightweight and stretchy, with a soft and snuggly inside, the perfect fabric for luxurious loungewear. Please be aware that unless the deep link below is sent via News Manager, the publisher will need to replace '!!!id!!!' with their publisher ID themselves. This should be communicated to all publishers when deeplinks are provided. 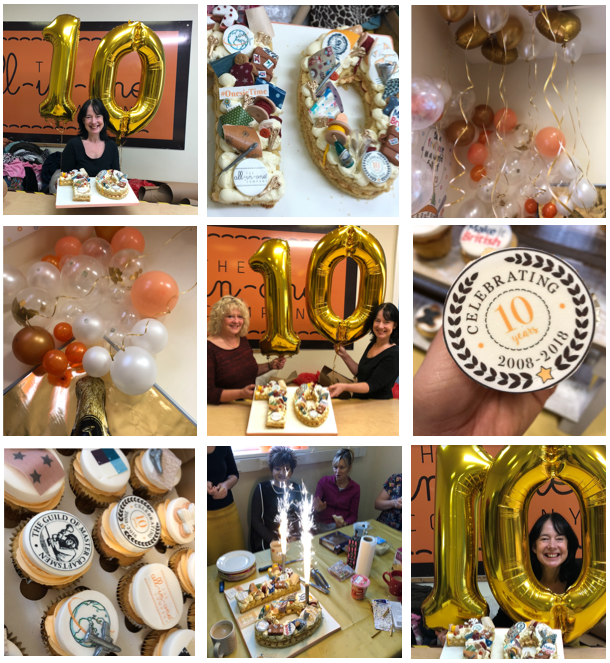 It’s a extra special day for The All-in-One Company – we’re turning 10! Since 2008, we have made it our mission to share warmth, fun and happiness with people all over the world – and what a journey it has been! We maintain a presidential and unquestionable standard throughout the whole of the company, from our team, training, equipment, materials and finished product. We pride ourselves on making high quality Products that are made to last, so they will be with you throughout life’s biggest milestones. We know that everyone is unique, so rather than offering you a collection of off-the-shelf products, we offer you the chance to Create your very own Onesie on our Personalised Online All-in-One Onesie builder, which is compatible on desktops, tablets and mobile phones and allows you to create your onesie to your very own specifications. 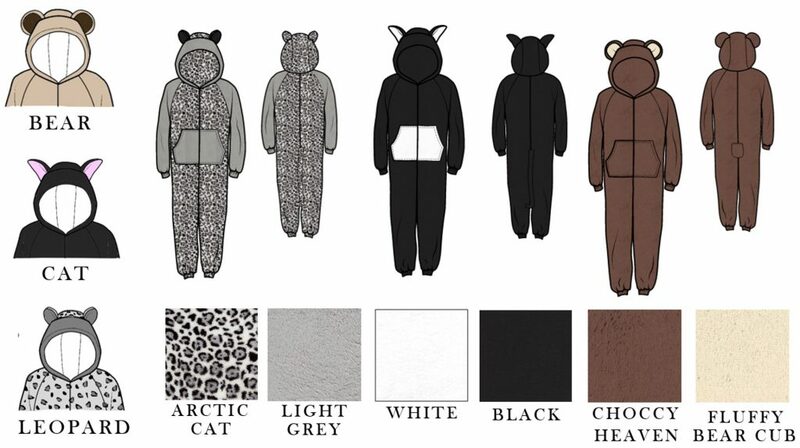 Although we offer a wide selection of sizes on our Personalised Onesie Builder, we also offer a Made-to-Measure Service, so if you would like to let us know any specific measurements, or have any special design requirements, you can let us know, and our Development Team will be more than happy to help. You deserve to feel Snuggletastic where ever you are. Over the past 10 years, we’ve delivered to over 200 countries worldwide from Australia, to Germany, Japan to. 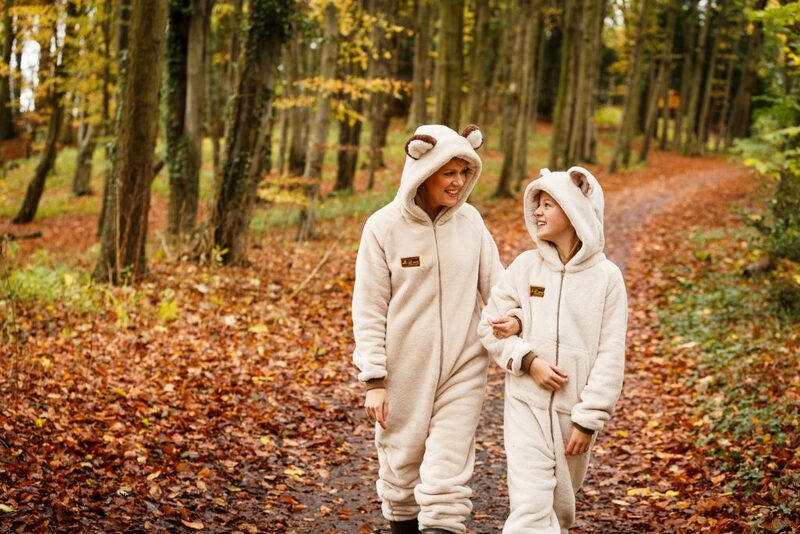 We’ll even send your Onesie to your holiday destination, so it’s ready for you to snuggle into when you arrive. In 2016, we became members of The Guild of Master Craftsmen. Each Onesie is individually cut, sewn and embroidered with pride by our team of expert cutters and machinists using traditional skills that have been passed down through generations. Just like our products, our Customer Service is second to none. We’ll happily go above and beyond to make sure you receive the best service possible. Our team will answer any questions or queries you have, big or small, over the phone, email, and even Facebook message. 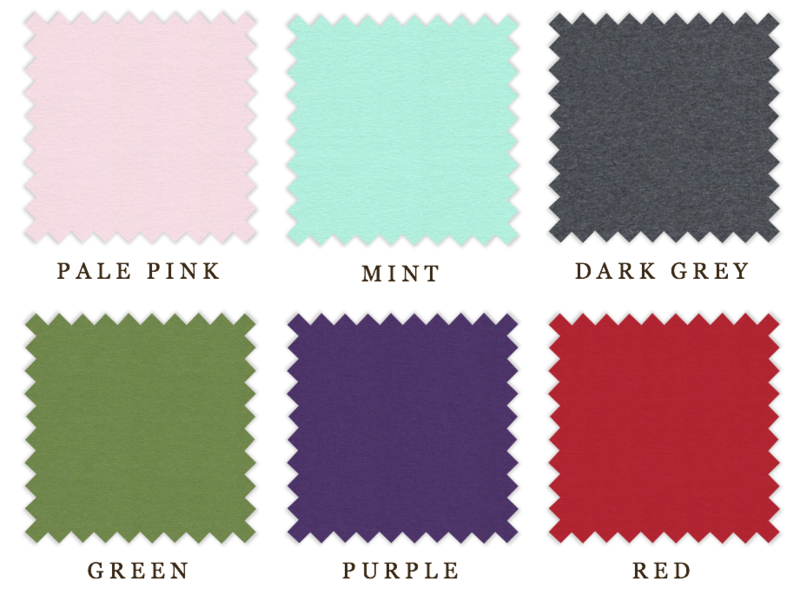 We even offer a free Fabric Swatch Service, so if there are any fabrics you’d like to see before ordering, you can just let us know and we’ll put together your Fabric Sample pack with the specific fabrics you requested. We have also been awarded our eKomi Gold Seal of Approval, scoring 4.9 out of 5 stars! Since 2008, we’ve supported lots of different celebrities, companies and charities with their very own bespoke Onesies. From Macmillan and Cash for Kids, to supplying Onesies for Big Brother, and even keeping the contestants warm on Dancing on Ice. As proud members of Made in Britain, here at The All-in-One Company, British Manufacture is extremely important to us. Full of integrity, our creative process embraces the diversity of modern Britain today with all it’s traditions and contradictions. All of our Onesies are ethically handmade right here in the beautiful county of Northumberland. In fact, we’re so proud of what we do, that we launched The All-in-One Experience, where you can come visit our lovely little factory and see your Onesie being made. 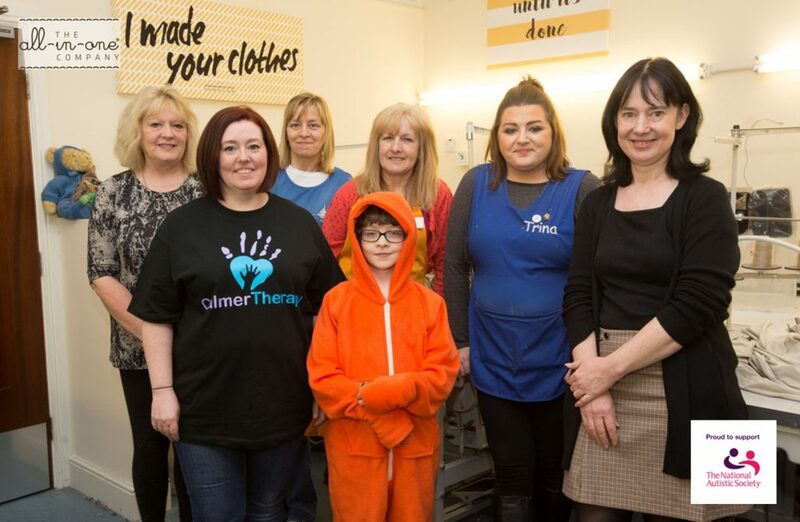 We worked alongside The National Autistic Society to create the perfect Autism friendly Onesie suitable for those on the autistic spectrum, as well as those who have Sensory issues. Hand crafted to order, and an affordable luxury that will help change lives, the only Sensory Onesie in the world is sewn in a way that seams feel soft and seamless, offering comfort and peace of mind to those on the autistic spectrum or with sensory issues. 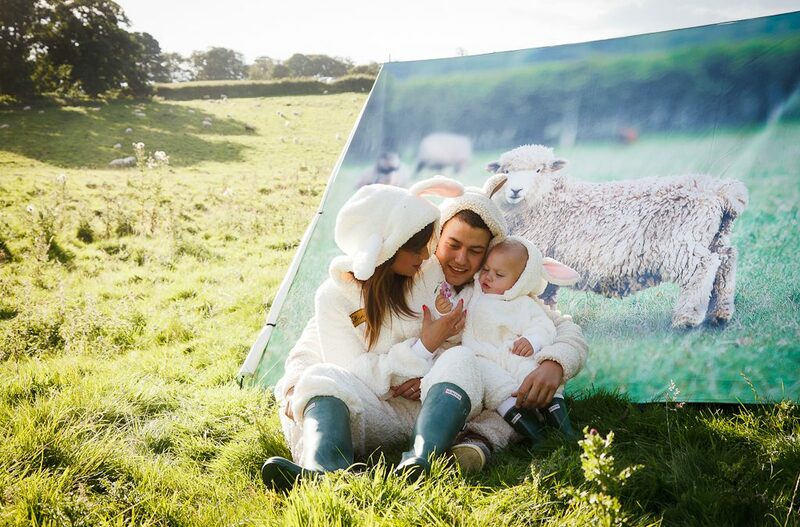 When you order your bespoke Onesie, you become a part of The All-in-One Family. 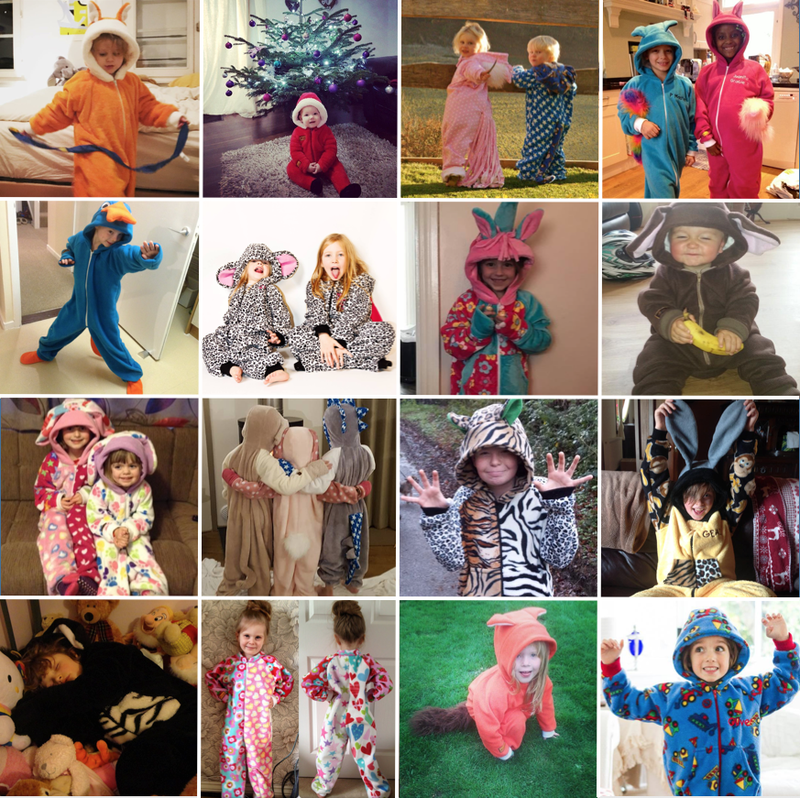 We love seeing all of your Onesie photographs, hearing your stories and all about your Onesie Adventures. Of course, the past 10 years wouldn’t of been possible without our All-in-One Family. Thank you for all of your support over the last decade. "The world is full of people not doing what they were born to do. I love those that find the confidence to 'do their thing'." 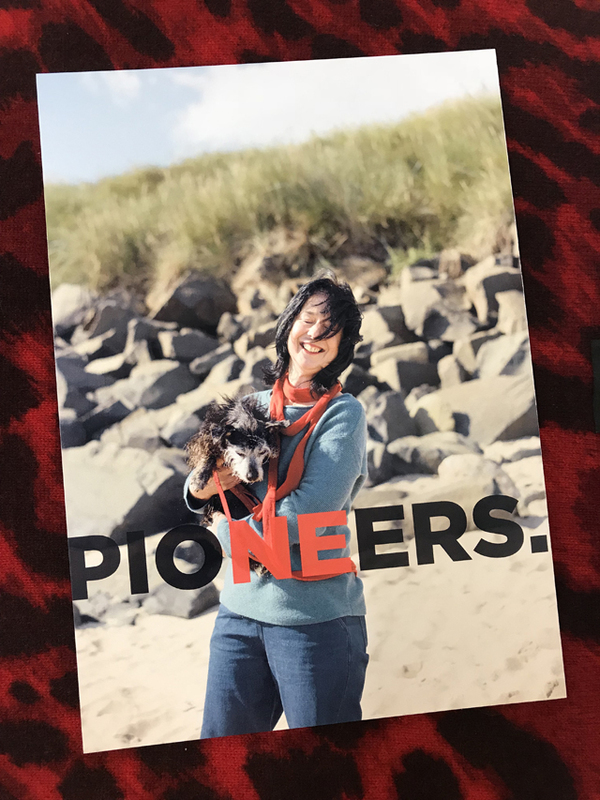 Created by Always Wear Red founder, Michael Owen and his friend Paul Lancaster, PIONEERS is a Portrait Photography exhibition, celebrating 20 pioneers that have impacted positively on the North East of England, one of which is our very own, Kate Dawson. "Our PIONEERS are known for their fearless creativity and often-unpredictable approach to doing business. They are confident. They dare to be different." From super soft devils to cuddly cats, the whole family can feel extra Snuggletastic this Halloween with their very own bespoke Onesies. USA customers - using our fabulous Fast Track Service, you can design your very own spooky Onesie and have it in time for Halloween! UK customers, our standard delivery service orders will be handmade and dispatched within 7-14 days. Are you celebrating something special in the next couple of months? Treat yourself to 10% off your order with our Happy to Wait Service. 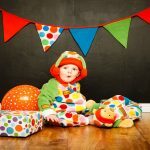 Your Onesie will be handmade and dispatched within 28 working days and with a 10% discount off your order, it’s the perfect service when planning ahead. 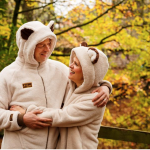 As leaders in mass customisation, we pride ourselves on meeting your needs, and we know that sometimes you need your Onesie for a certain date. We now offer a Standard Service, a Fast Track Service, and a Happy to Wait Service, so you can select the time frame in which your Onesie is made. The perfect gift and a 10% discount for you? Order your Onesie with our Happy to Wait Service today and Make every celebration Snuggletastic®. This month we’re celebrating our 9th birthday! 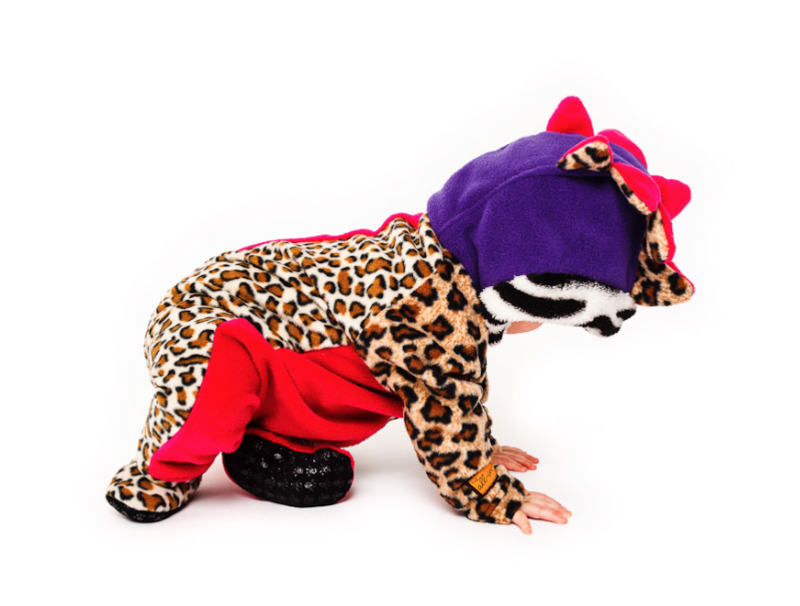 We first began waaay back in 2008, and have loved every second of hand making your Onesie creations. 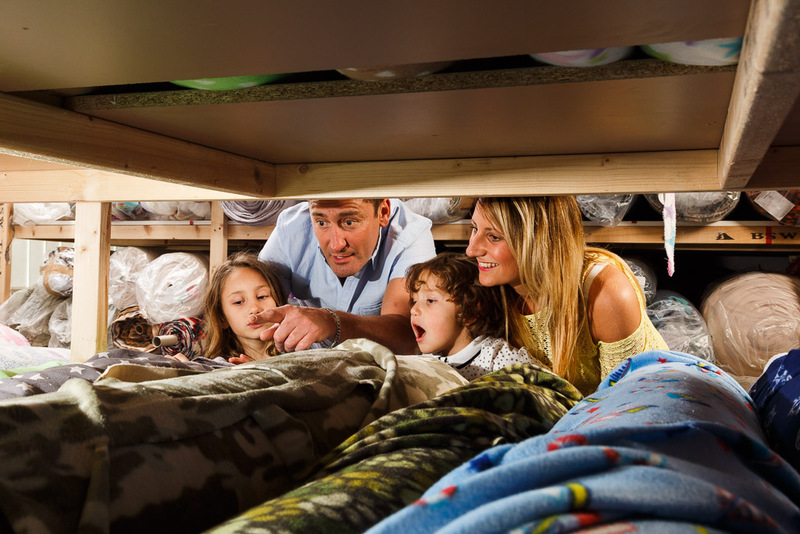 In those 9 years, we have made it our mission to share warmth, fun and happiness with people all over the world. 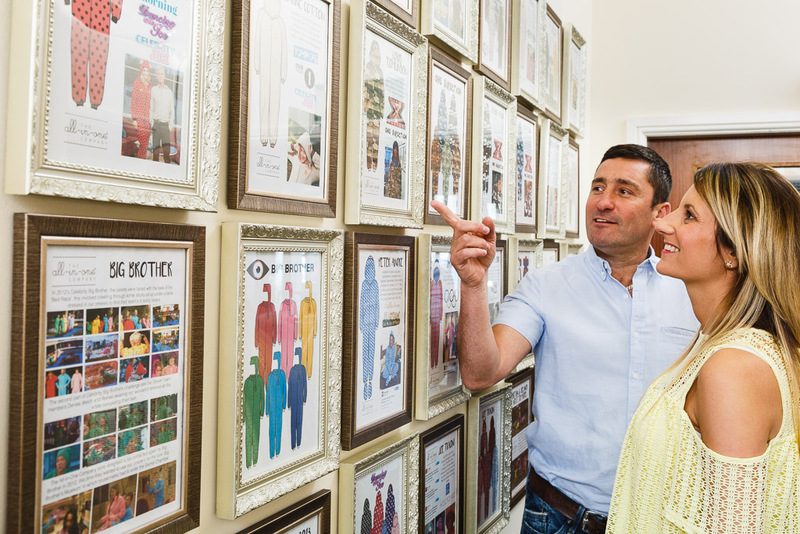 We have handmade over 64,000 onesies, and have delivered to over 200 countries Worldwide – and now we want to hear all of the stories behind them. 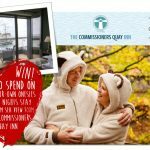 In celebration of our 9th birthday, we’re giving you the chance to win a £100 Gift Voucher by telling us your Onesie stories. 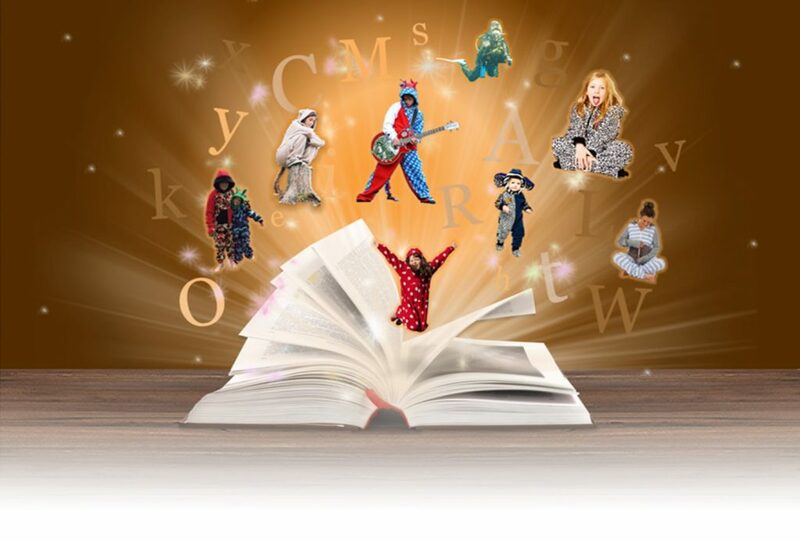 Not only will you receive a £100 voucher to design your own Onesie, but we’ll also publish your story on our blog page and pop your video onto our YouTube Channel. All you have to do is tell us your story, whether you write it down, or send us a video. 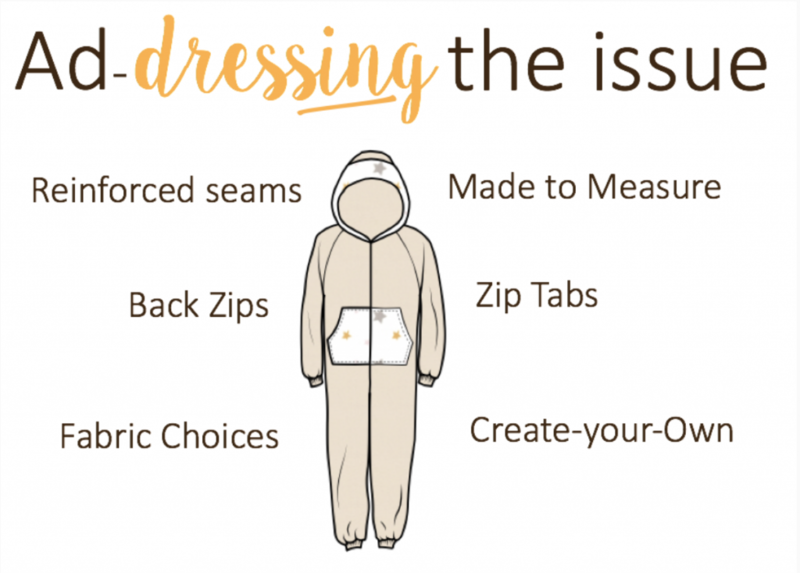 You could tell us about why you decided to Create-your-Own Onesie? Why you selected your chosen fabrics? Do they represent some of the things you love…do they remind you of something special? Perhaps they’re your favourite colours? Maybe your Onesie was a gift and was designed by a loved one. We just want to hear your story. Since launching in 2008, instead of offering you a range of off-shelf products, we have allowed our customers to create their own Onesies on our Personalised Onesie Builder, which has led us to become leaders in mass customisation. 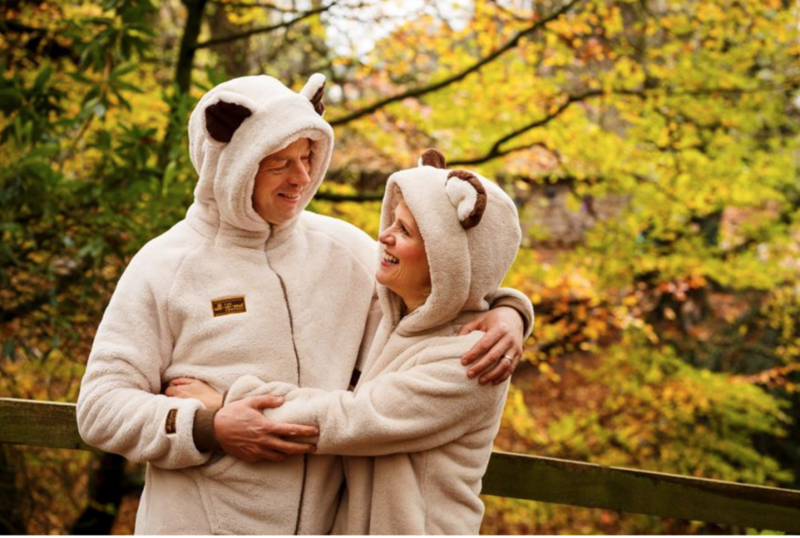 We have always met the needs of the individual, and staying true to our beliefs, you can Create-your-Own Onesie to suit your individual needs, and can let us know about any specific requirements. 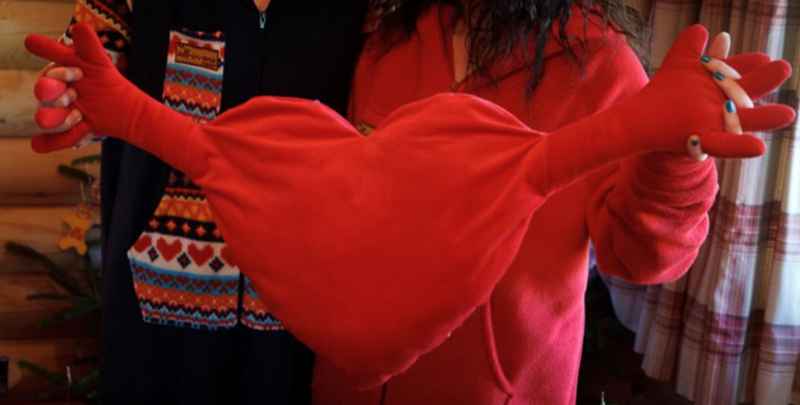 Making everyone feel Snuggletastic, our Onesies can be perfect for those with Sensory Issues, Alzheimer’s and Dementia. 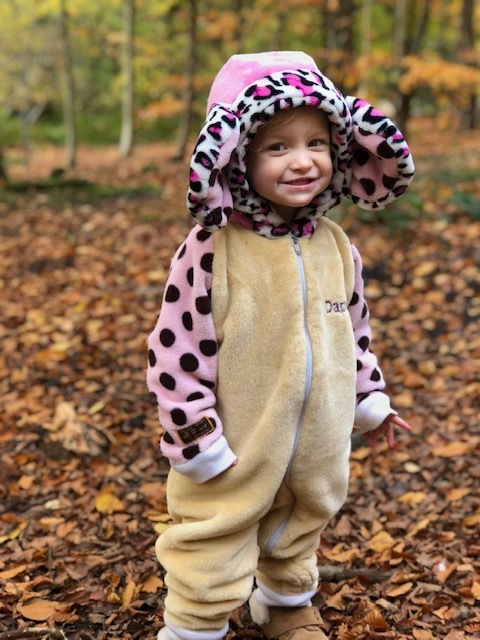 You’re able to choose your size, and since every Onesie is Made to Measure, you can let us know about any specific measurements in the Order Instructions Box at the checkout and your Onesie can be tailor made to fit you. Deep Links for the below products are available at the end of this post. Our Maternity Onesies are tailored to fit you and bump, so you can order the size you’d usually wear. We know that pregnancy is a very special time, and we want to help make you feel as wonderful as we can. An essential that will last throughout your whole pregnancy, our Maternity Onesies are perfect for relaxing in, whether it’s in the magical weeks leading up to or after the arrival of your baby. 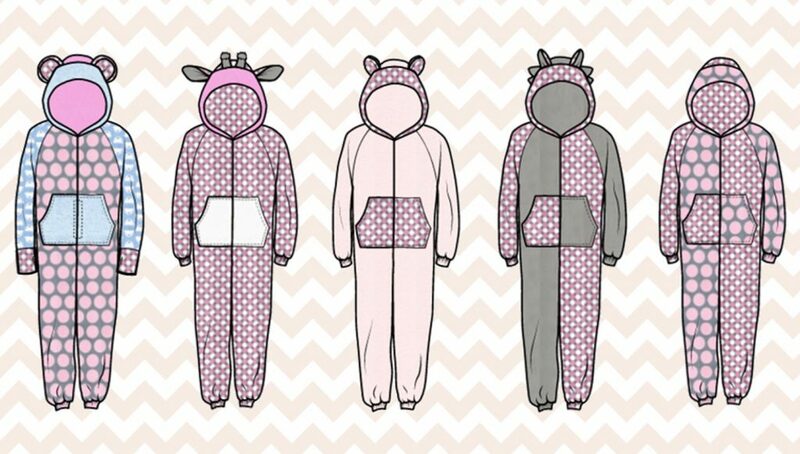 You can add pockets, hoods, ears, tails and feet to your Onesie. You can go all out wild and wacky or keep it simple and sophisticated – it’s totally up to you. You can choose to have Back Zips to prevent the Onesie being unzipped and ripped off, Zip Tabs to cover up the top of the zip and drop seats so you don’t have to take your Onesie off when going to the loo. You can also let us know if you’d like to have reinforced seams to prevent ripping and tearing (just mention in the order instructions box at the checkout). All of our Onesies now come with a Zip Cover, so the back of the zip is covered with fabric, making it soft against the skin. There are lots of different colours, thicknesses, textures and patterns to choose from, so to help you find the perfect fabric for you, you’re able to order a complimentary Fabric Swatch Pack before ordering. Just head to our Fabric Page where you can select exactly which fabrics you’d like to see. With over 90% of people with Autism suffering from Sensory issues, we’ve linked up with The National Autistic Society to create clothing that allows everyone to feel Snuggletastic®. The Sensory Onesie is sewn in a way that seams feel seamless, no labels are sewn into the garment, and there is nothing that causes irritation. 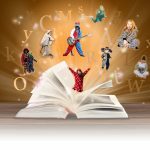 5% of each Sensory Onesie Sale is donated to NAS. Whatever your needs are, you can create a Onesie to suit you. 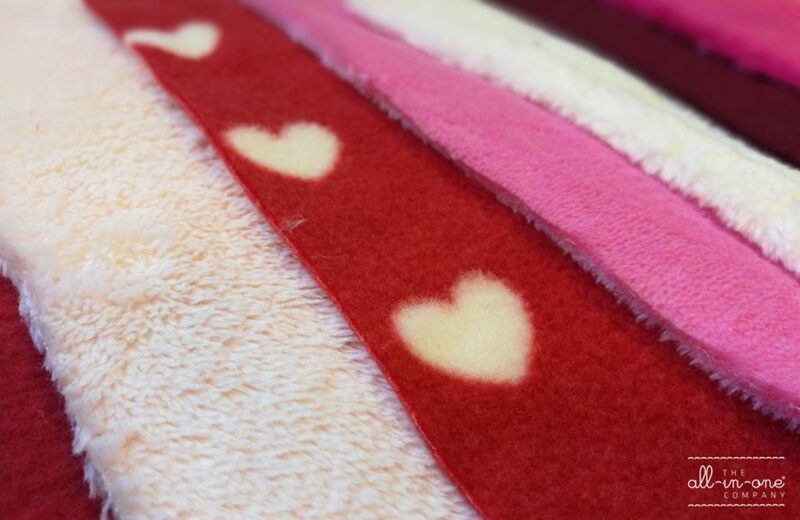 Together, we can make everyone feel Snuggletastic®. 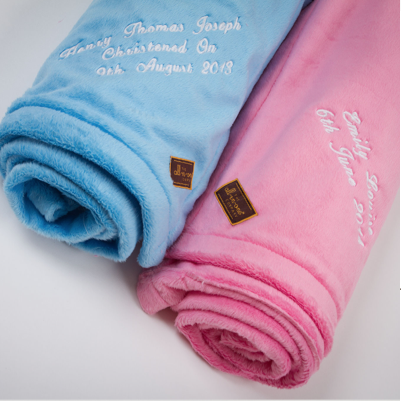 Your Onesie will be handmade and dispatched within 28 working days and with a 10% discount off your order, it's the perfect service when planning ahead. We are so excited to share our NEW Sensory Onesie film with you! We've been working alongside The National Autistic Society to create the perfect Autism friendly Onesie suitable for those with sensory issues. 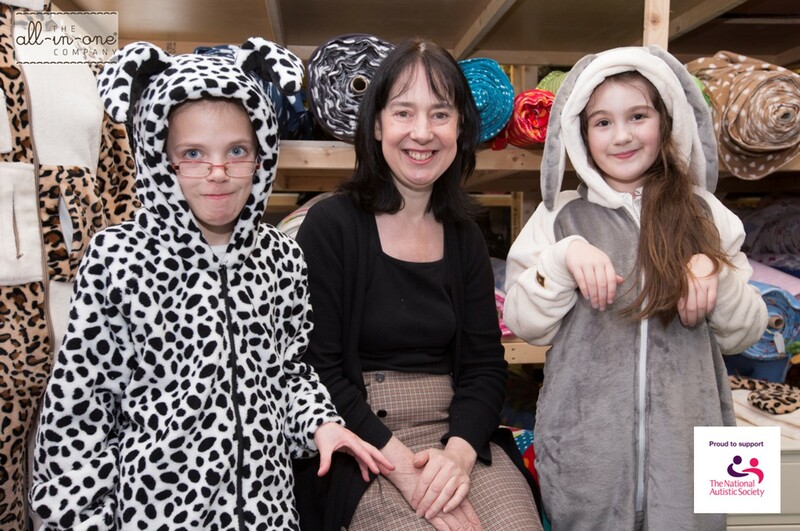 5% of each Sensory Onesie sale will be donated to The National Autistic Society. This does not effect your 10% CPA as a publisher. For any high-resolution imagery or to have graphics tailor-made to your dimensions, please contact our Rachel, our Brand Manager, rachel@the-all-in-one-company.co.uk. 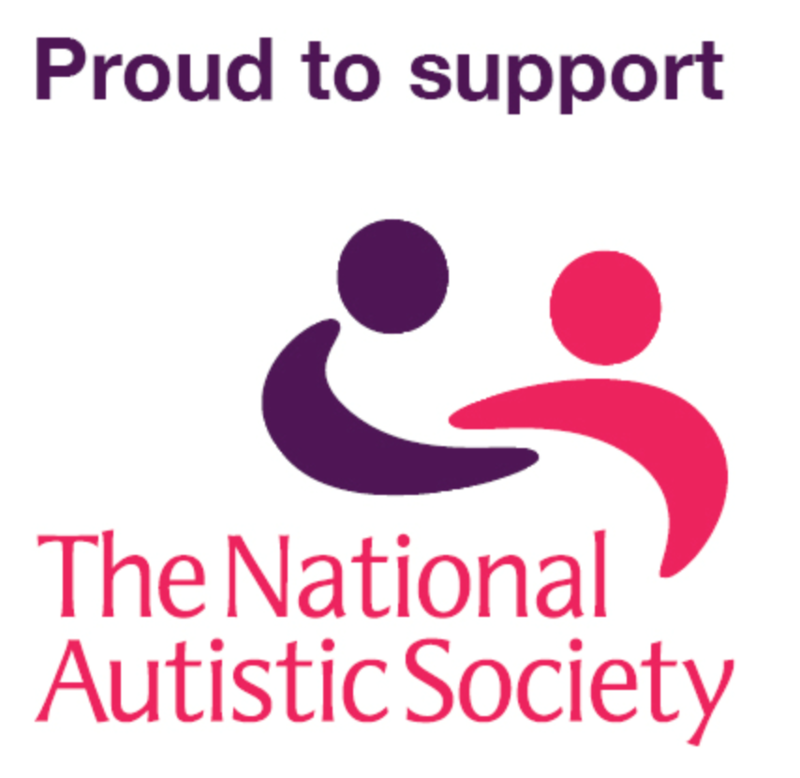 Over the past few months, we’ve been working closely with the National Autistic Society to come up with a Onesie that provides comfort and peace of mind for those on the Autistic Spectrum, the Sensory Onesie. Although everyone is different, people on the autism spectrum may be under or oversensitive to sounds, touch, tastes, smells, light or colours, which can make everyday life extremely difficult. 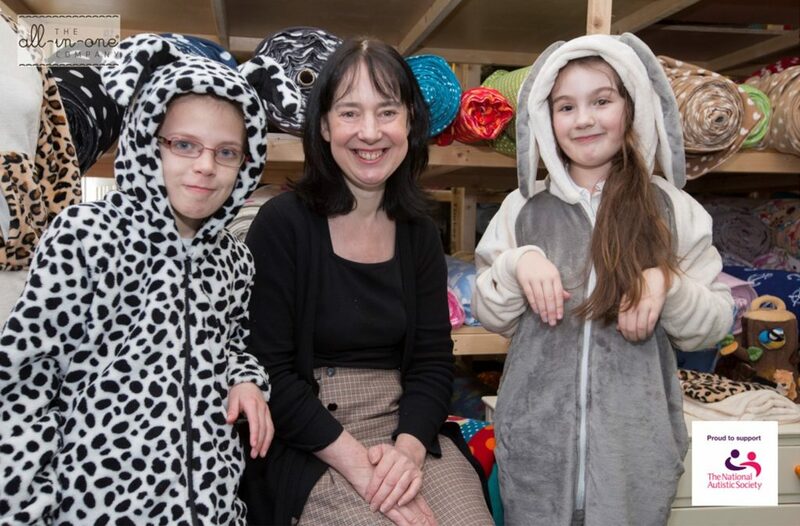 Hand in hand with The National Autistic Society we invited groups of local children affected by Autism to come and visit our factory to help us create the perfect Onesie. 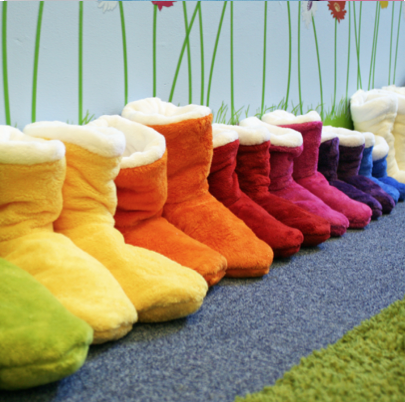 They were asked which fabrics they preferred for softness, warmth and comfort and what they would find uncomfortable. The children’s input has been so important, when things weren’t right, they really weren’t right. They provided raw and honest feedback, what they liked, they loved, and what they didn’t, they couldn’t tolerate. 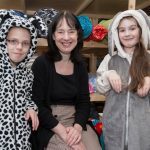 Thanks to the National Autistic Society, the children, and our brilliant development team, together we have come up with the Sensory Onesie. “The girls have thoroughly enjoyed it. It’s given them a voice. They know they’ve been listened to. I think that’s huge for them. It makes them feel less of a minority,” said Claire, mother of Grace, another one of the children. We have always met the needs of the individual, and staying true to our beliefs, our Sensory Onesies is totally customisable too, and since Autism affects people in many different ways, our Create-your-Own Sensory Onesie is perfect. Our new Sensory Onesie is sewn in a particular way so that the seams feel seamless and there’s nothing that irritates. 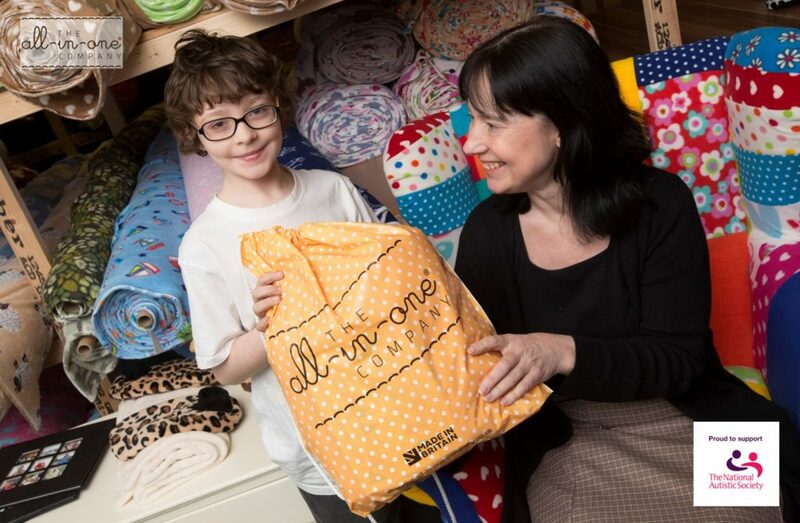 Donna Swan, who runs Calmer Therapy – a support group in Ashington for parents of children with additional needs – also brought her son, 10-year-old Joshua (and eight other children) to The All-in-One Company. Tried and tested, our Sensory Onesie is loved and adored, and will soon be available to buy on our website. Daphne loves her Onesie. I thank you so much for all of your kindness and generosity. The whole experience was amazing for us all but Daphne will benefit so much. She is so proud of her new item and also feels very comfortable – she even slept in it last night. You have such a friendly yet professional arrangement. 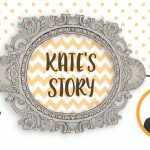 It was the perfect introduction to business – such a brilliant experience. We believe that every Mother should feel special this Mothers Day. A gift that is unique and as special as your Mum, you can wrap her in love all year round by using our Personalised Onesie Builder to Create-your-Own Onesie. We know that the best Mums come in different shapes and sizes, so we offer a Made to Measure Service so you can create the perfect size to fit your Mum. Every time your Mum snuggles down in her Onesie, she'll be reminded just how much you love and care, even in those moments when you just can't be there. 'Amazing company to do business with. Brilliant communication, happily sent fabric samples with no obligation to order. Geometric prints make seriously stylish statements, and our latest addition to our ever-growing fabric range is bold and beautiful. 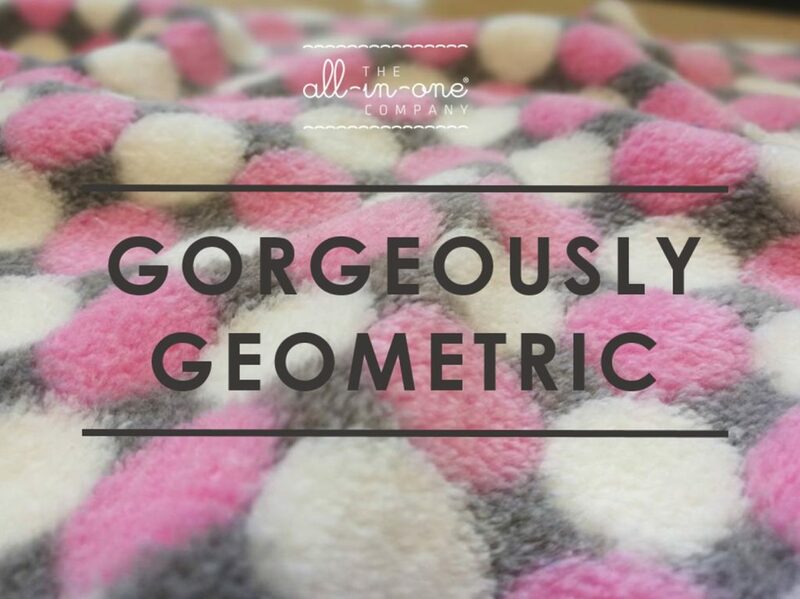 Using our new Geometric Pink Cuddle Fleece, you can make your Onesie gorgeously geometric from head-to-toe, or you can add dimension to your design by adding a pop of Geometric Pink on the pockets, hood, ears and tail! 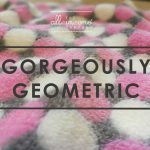 Head on over to our Personalised Onesie Builder and start designing your Geometric Onesie today! Begin your love story with 15% Off Enter LOVE15 at the checkout. Valid from 8:00am Sunday 5th February - 8:00am Tuesday 7th February 2017. 'I absolutely love my Onesie! The size is perfect, the fabric is very soft and thick, the quality is amazing. 'Wow...so excited after I placed my order as all the customer reviews were so good. Couldn't have been more pleased. My Onesie was exactly as expected & the fit was perfect. Fantastic service and a fantastic product! The Onesie was ordered as a gift for a family member and is true to size and fits perfectly! We are blown away by the quality of the fabric and the overall product. Amazing! 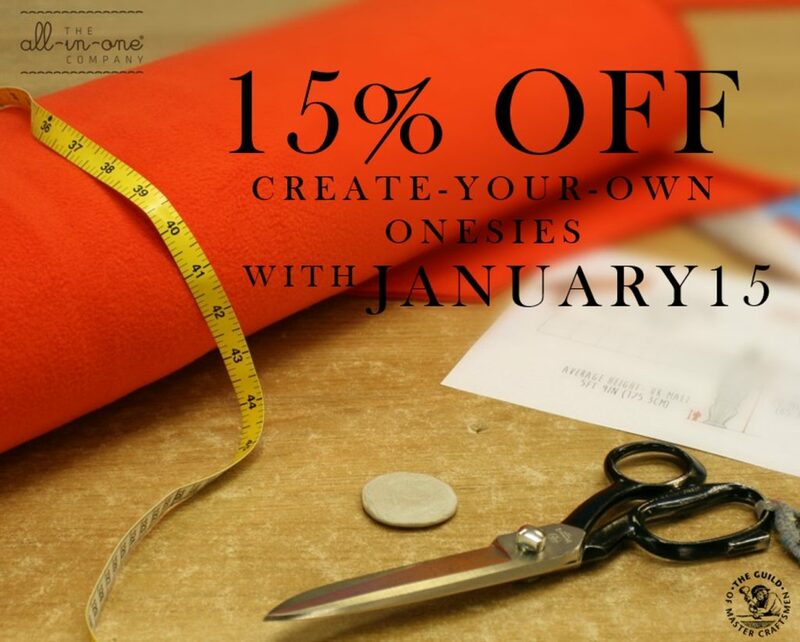 We're offering you an exclusive 15% Off bespoke Create-your-Own Onesies with JANUARY15 until Midnight 31st January 2017. Create your very own Onesie on our Personalised Online All-in-One Onesie builder, which is compatible on desktops, tablets and mobile phones and allows you to create your onesie to your very own specifications. 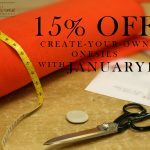 Treat yourself to 15% Off with JANUARY15 if you order before Midnight Tuesday 31st January 2017. Looking for a gift as unique as your Valentine? 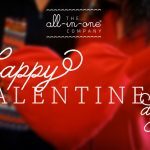 A valentines gift like no other, designed by you, and handmade right here in Northumberland, a Bespoke Onesie from The All-in-One Company will have your other half feeling snuggletastic this Valentines Day. Order your Onesie before 7th February 2017 for guaranteed Valentines dispatch. Using our Personalised Onesie Builder, you can create a unique and bespoke Onesie as extraordinary as your special someone. As members of The Guild of Master Craftsmen, all of our Onesies are handmade to order by our team of expert cutters and machinists. We have a wide selection of sizes on our Personalised Onesie Builder from Maternity Onesies tailored to fit you and bump, 0-3 months to 5XL. 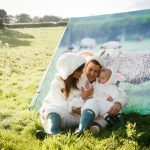 We have a range of fabrics to choose from including Premium Cuddle Fleece, Quilted Lambskin, Super Soft Cuddle, and Luxurious Bamboo Towelling that are perfect for snuggling up in. 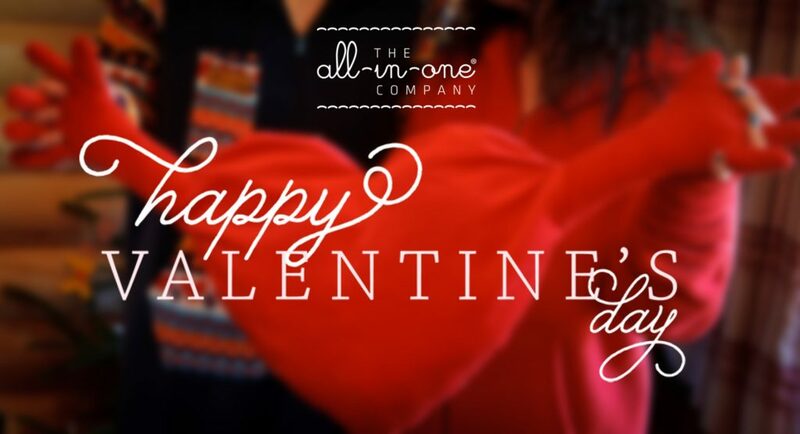 Mix and match various fabrics with our gorgeous add-on’s to create the perfect Onesie for your Valentine. You can personalise your Onesie even further by adding embroidery. You’re able to add a name, special message and image to your design for that extra special touch. 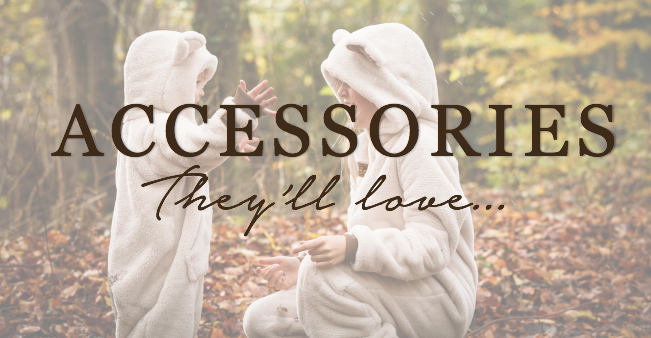 More than just a Onesie, our All-in-Ones provide a lifetime’s worth of snuggles. 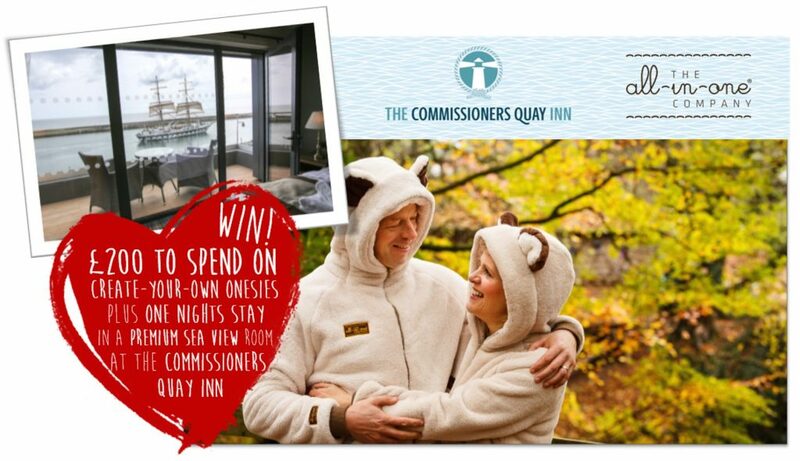 Make this Valentines a one to remember and Create your Onesie today. 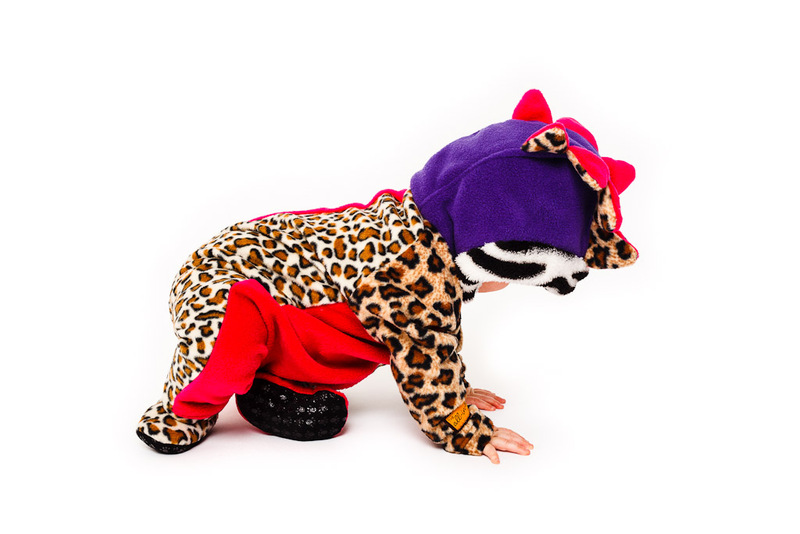 Here at The All-in-One Company we allow you to Create-your-Own Onesies on our Personalised Onesie Builder. 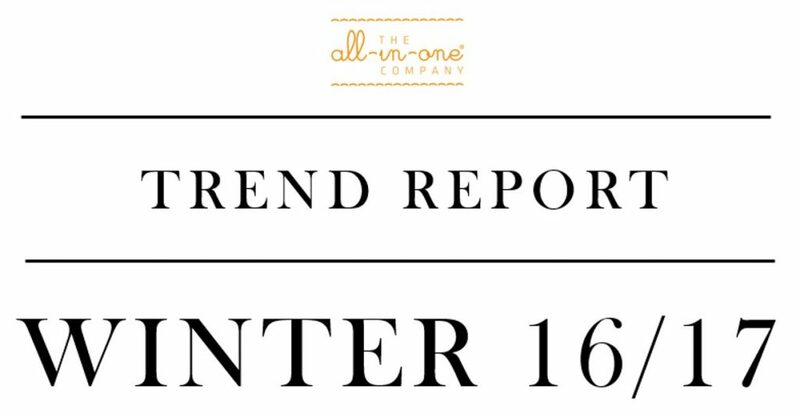 With a wide range of Fabrics, Add-On's and options to choose from, we've put together a trend guide, showcasing the most snuggletastic Create-your-Own choices that reigned this season. Our Mid-weight and Premium Cuddle Fleeces stole the show. 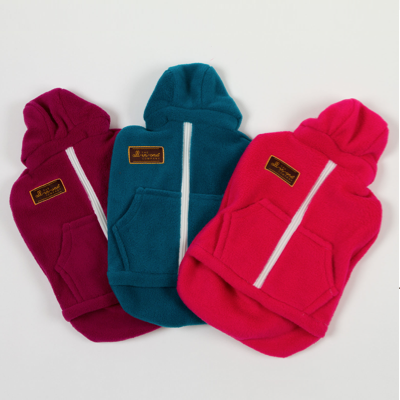 The thickness and fluffiness of our Cuddle Fleeces keeps you feeling warm and snuggly throughout the Winter months. The popular colour choices this season ranged from Black, White and Grey to a rich chocolate Brown and a classic Beige. These muted colours can be combined to make stylish and sophisticated designs. Adding a brighter fabric into the combination can really cause your design to pop, making your Onesie a statement piece. 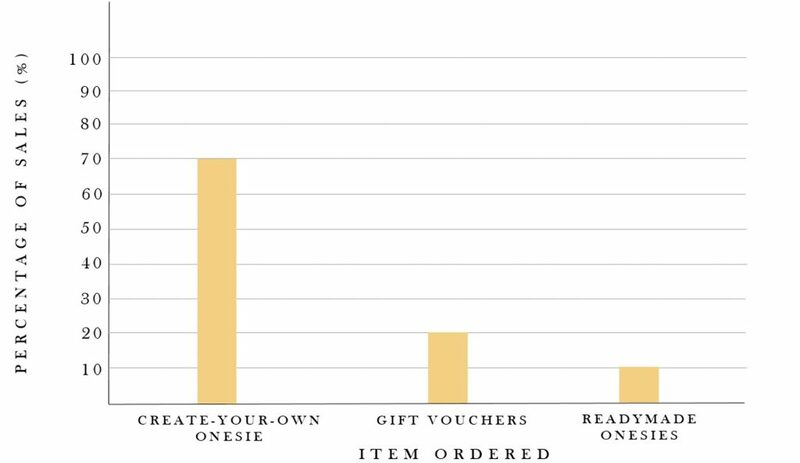 70% of orders this season were Create-your-Own Onesies, with the majority of customers designing their very own All-in-Ones, rather than choosing an off-the-shelf item. 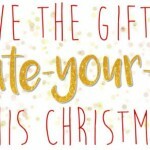 20% gave the gift of Create-your-Own around Christmas time by purchasing one of our Gift Vouchers, which allows the recipient to Create their own Onesie, and the remaining 10% purchased one of our Limited Edition Readymade Onesies. 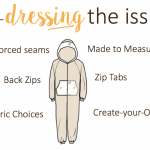 Our research has found that most of those who Created their Own Onesie chose to add a Hood, Pockets and Ears. These being the top favourite add-on's of Winter 2016/17. The top ear choice has been our Bear ears, a simple yet a timeless classic that add's character to any design. Since The All-in-One Company first launched in 2008, our Bear ears have proven to be a customer favourite time and time again. Personalisation was also a popular choice with customers choosing to add embroidery to their Onesie. Embroidery has made a comeback and is officially back in fashion. Gucci, Marc Jacobs and Valentino are just a few designers that showcased a range of beautifully embroidered designs on the catwalk in 2016. Going hand-in-hand with our Create-your-Own Onesie Concept, your onesie can be personalised with an image, a name, or message in your chosen font and colour. Logos can also be added with the relevant permission, which we are finding to be more and more popular along with images which put a personal touch to the design. 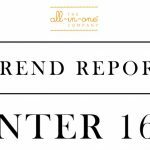 Will you follow this season's trend, or will you start one of you very own? It's nearly time to tuck into your Burns Night Supper, so make sure you order your Tartan Onesies in time! 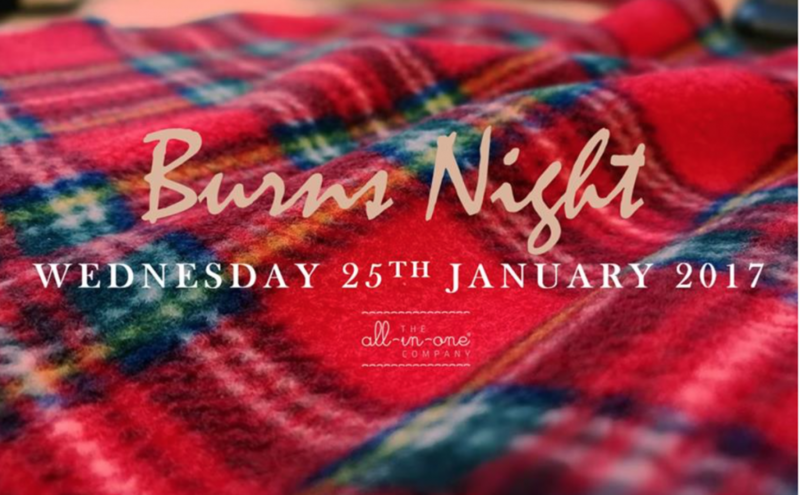 Just mention in the Order Instructions Box at the checkout that you'd like to receive your Tartan Onesie in time for Burns Night, and our fabulous team will hand-make and dispatch your order before January 25th 2017. 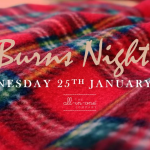 We have a collection of 3 gorgeous Tartan fabrics that you can mix and match to create your very own Tartan Onesie in celebration of Burns Night. 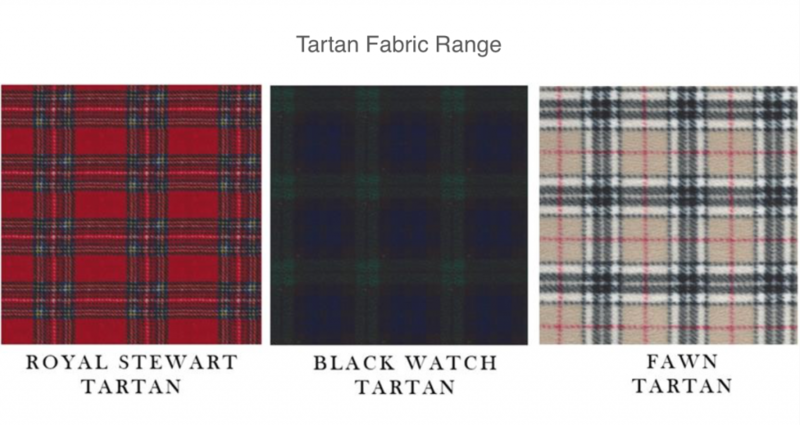 Our Tartan fabrics can be combined with any other fabric in our Fleece collection, giving the traditional Tartan a modern twist, allowing you to create bold and unique designs whilst still following the latest fashion trends. 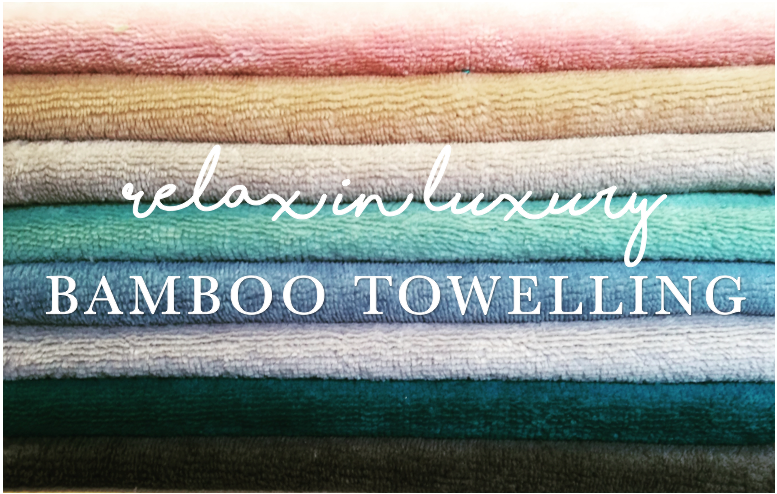 Our Luxury Bamboo towelling is breathable and extremely comfortable against the skin, making it perfect for snuggling into after a nice hot bath for a cosy night in. 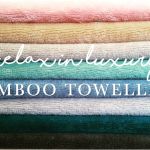 Our Thick and Luxurious Bamboo Towelling comes in an array of colours. Mix and Match to create your own Unique Bamboo Towelling Onesie on our Personalised Onesie Builder. 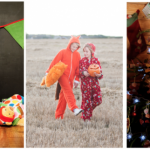 Each Onesie is handmade right here in Northumberland. They are individually cut, sewn and embroidered with pride by our team of expert cutters and machinists using traditional skills that have been passed down through generations. 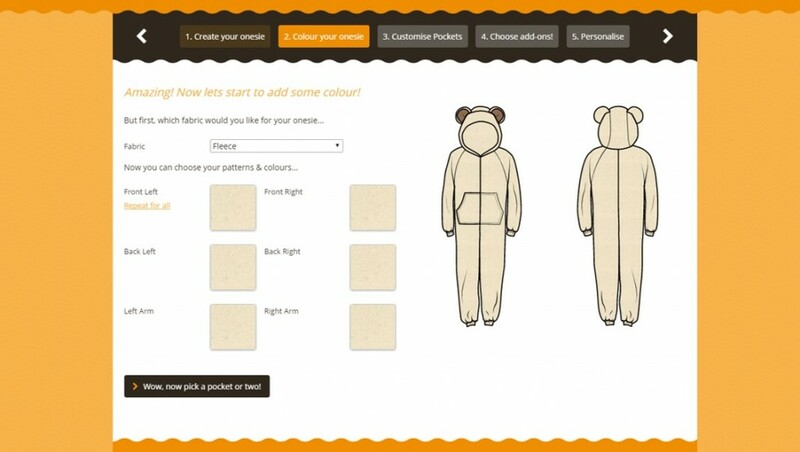 Click through and design your onesie on our Personalised Onesie Builder today. The hustle and bustle of Christmas is now over, and it's time to relax, and what better way other than to snuggle down in a Onesie from The All-in-One Company? Even better, we're offering 50% Off ALL Readymade Onesies - and at an already discounted price, no voucher code is needed. Our Readymade Collection Onesies are Limited Edition, so once they’re gone, they’re really gone. Shop our Sale for Half Price Limited Edition Onesies that are dispatched within 3 working days. Shop a range of exclusive Half Price one-off Onesie designs for Men, Women and Children in our Sample Sale. 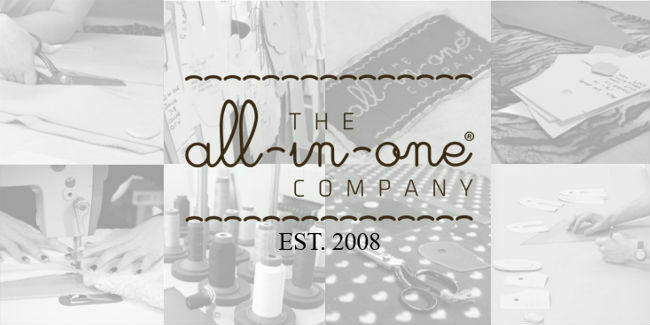 Each garment is a one off exclusive handmade here at The All-in-One Company in Northumberland by our highly skilled team. Give the Gift of Create-your-Own and order All-in-One Company Gift Voucher! 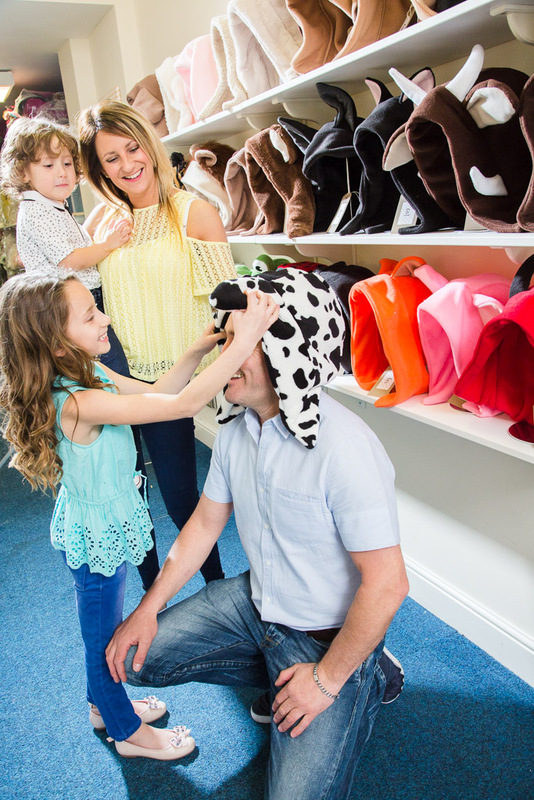 Your loved ones can create unforgettable memories by exploring the world of The All-in-One Experience – the only place in the UK where you can see your bespoke Onesie being made. 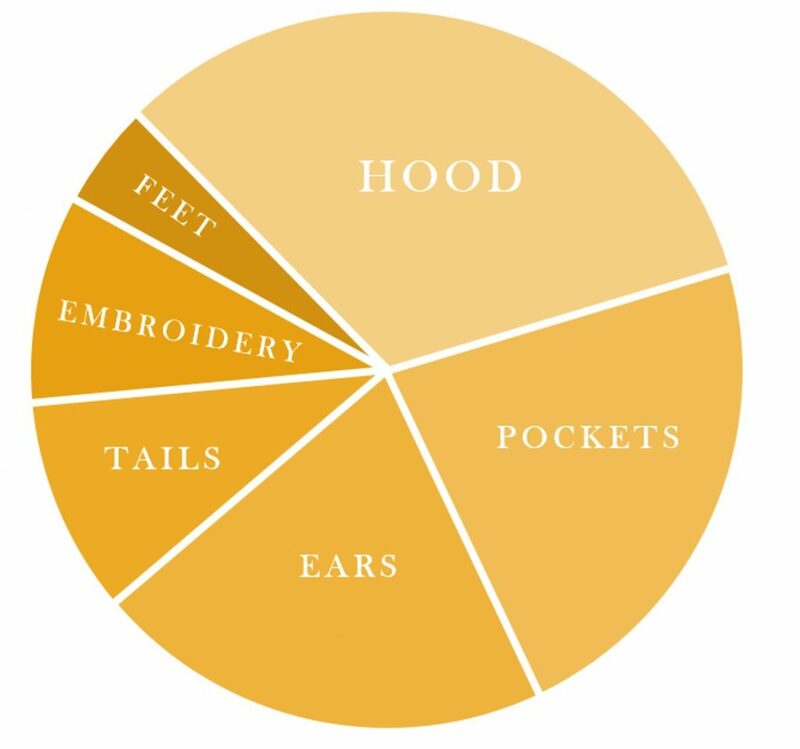 Begin your journey by trying out different hoods, ears and tails to find the perfect combination. 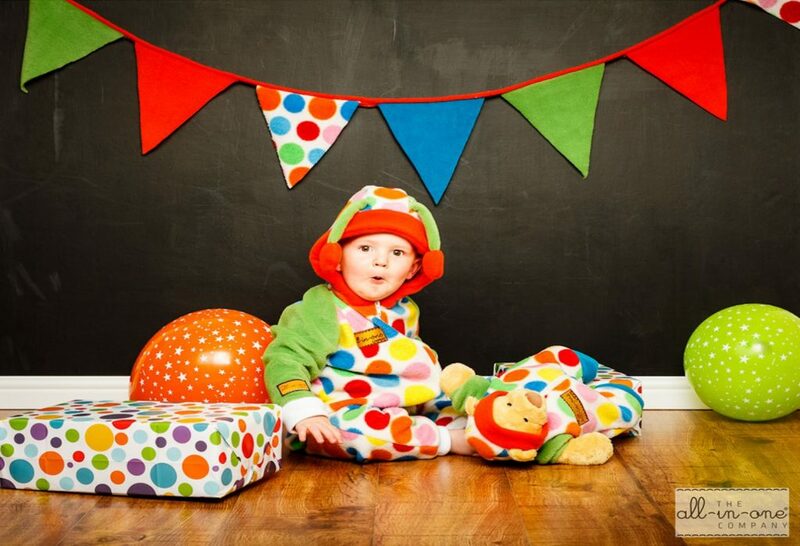 Delve into a snuggletastic world full of colours and patterns in our ever growing fabric range. Mix and match as many fabrics as you’d like to create your unique Onesie design. Unexpectedly exciting and fun, you’ll discover hidden surprises as well as being able to Create-your-Own Onesie on our Personalised Onesie Builder. Watch as our highly skilled cutters hand-cut your completely customisable Onesie in your chosen design and fabrics, using traditional cutting skills that have been passed down through generations. Sprinkle a little more magic by personalising your Onesie! Innovatively unique, you can add a name, message or image at our gorgeous embroidery station. 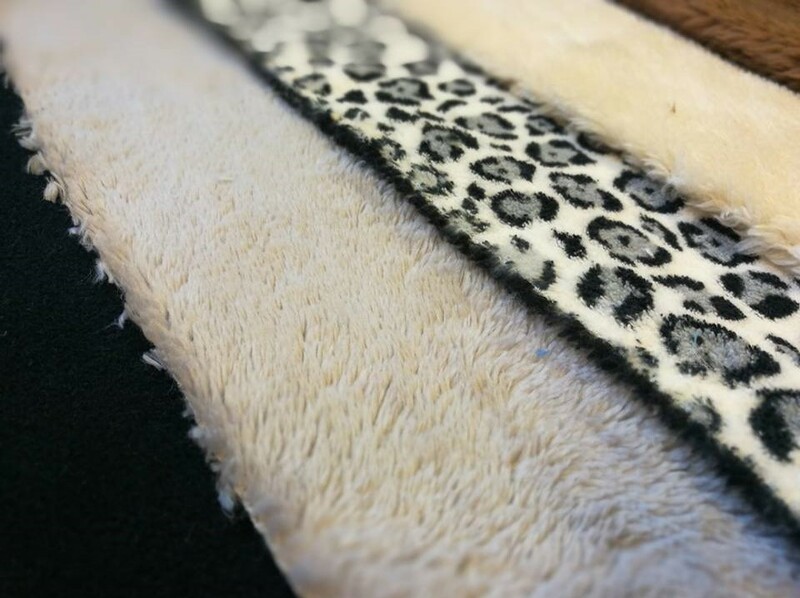 Providing unquestionable standards and luxury, our expert machinists lovingly stitch together your Onesie. You’ll get an exclusive peak at how your Onesie creations come to life! Give the Gift of Create-your-Own this Christmas and open up a world of opportunity, giving your loved one a chance to explore The All-in-One Experience. Dispatched within 3 working days, you’ll receive your Voucher before the big day. Bespoke Gifts in time for Christmas! Looking for a unique gift for a loved one this Christmas? Give the Gift of Create-your-Own with an All-in-One Company Gift Voucher! Ranging from £10 to £100, our Gift Vouchers make the perfect Christmas gifts. They are dispatched within 3 working days, so they'll arrive in time for the big day! 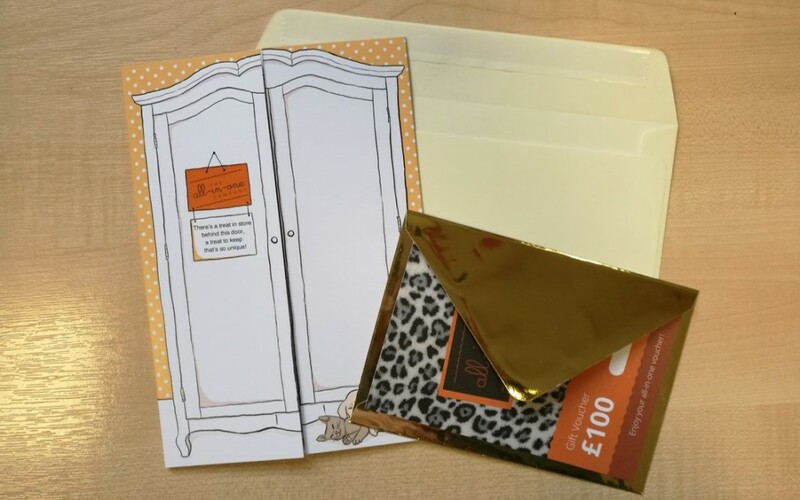 All of our Gift Vouchers have a funky animal print fabric design and come packaged in a shiny gold envelope, which is then popped in an All-in-One Company brochure in an open cream envelope, ready to be addressed and put under the tree! 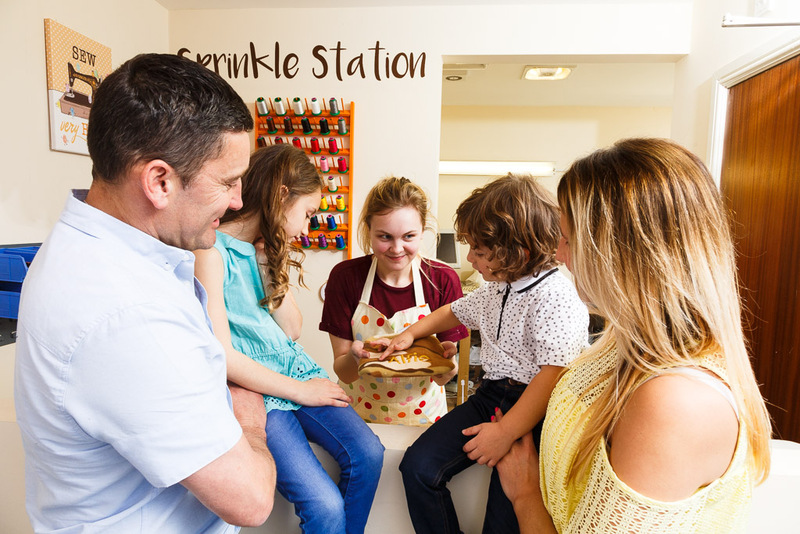 Once your loved one has received their Gift Voucher, they'll be able to redeem their voucher code whenever they'd like. Designing their own Onesie on our Personalised Onesie Builder, they’ll be able to be as stylish and sophisticated as they like, or go all out wild and wonderful combining a range of different fabrics and add on’s. Step 3: Time to snuggle! We'll handmake their Onesie creation which will be delivered to their door. Once their Onesie has arrived, it's time to snuggle up, and begin their Onesie Adventures. 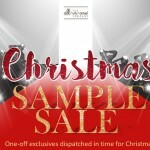 All of our Sample Sale Onesies are dispatched within 3 working days, making them the perfect gift this Christmas.